February is national heart month, which means it’s not only a good time to check in with things like your blood pressure and cholesterol levels but also the kind of lifestyle you’re leading. Heart health is all about a balanced diet and staying physically active. To do that, we have a few heart-healthy ideas on how to spend the day with your significant other that are a little different from your typical Valentine’s Day traditions. Skip the restaurant and cook at home together instead. Restaurants are notorious for high calorie, high sodium, carb-loaded and sugary meals. Often they’re full of saturated fats that can wreak havoc on your cardiac health. Cooking at home gives you more control over what goes into your food, not to mention your portion sizes. An added bonus: preparing a recipe is often a cheaper date and a fun way to spend time together. Choose heart-healthy sweets. We know that sugary sweethearts and assorted chocolates are Valentine’s Day staples. However, this year opt for heart-healthy indulgences like dark chocolate covered strawberries and a glass of red wine, which is full of antioxidants. If consumed in moderation, it can give your health a boost. Get your heart pumping. 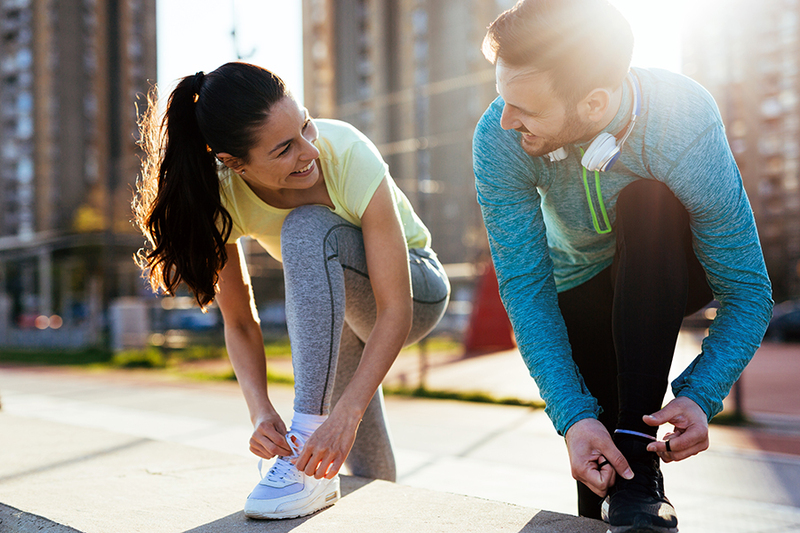 Staying active is key to maintaining your heart health, and there are plenty of physical activities that make for a great date. This Valentine’s Day get your heart racing and commit to at least 30 minutes of cardio. Go for a long walk, take a hike or check out that new rock gym, spin class, kickboxing – the list is endless. Find ways to relax. Stress is a big risk factor for heart disease, especially in women. Another great date idea is to find a way for the two of you to de-stress and relax. Try going to a yoga or meditation class. A trip to the spa is also an excellent way to unwind.